Nobis Agri Science was founded in 1978 with the goal of providing first-class customer service, high quality products and innovative solutions to the livestock industry. Since then, we have continued to grow, cultivating a reputation throughout the Midwest. Aiming to deliver progressive solutions that directly address our customers’ specific needs, we pride ourselves on always doing what is right for the customer and their operation. Believing that we grow when our customers grow, we refuse to compromise on quality, performance or integrity. In addition to this, our on-call nutritionists are available twenty-four hours per day, three hundred and sixty-five days per year. With less bureaucracy and red tape involved, we can confront – and solve – our customers’ issues more quickly and more efficiently than our competitors. 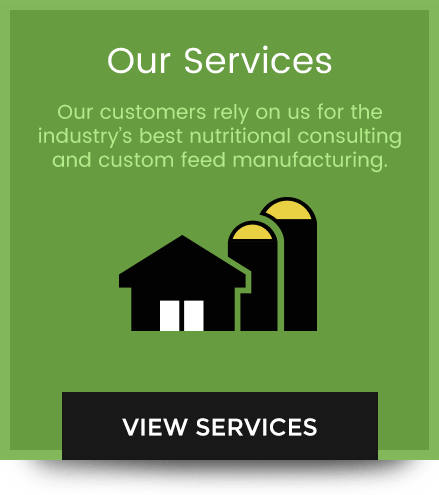 With a strong focus in ruminant nutrition, we are the premier nutrition and management consulting company in the Midwest. 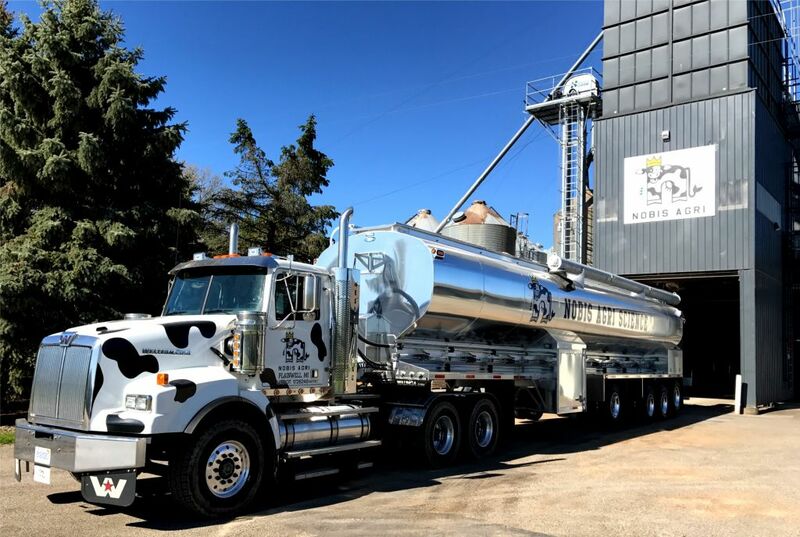 We offer industry-leading custom feed manufacturing and our high-quality products combined with our commitment to provide the absolute best – and most responsive – customer service available ensures that we have the ability and the drive to positively impact your herd’s health and performance. A leader in the animal nutrition industry, Nobis Agri Science is dedicated to upholding the highest standards of quality. We’re committed to making sure our products are backed by published research so you can always count on their high performance. 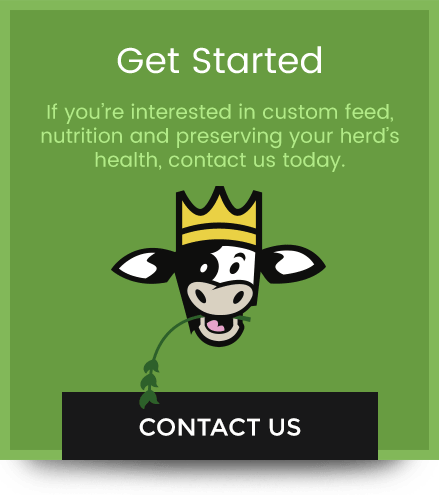 We believe that healthy feed leads to a healthy herd and that a healthy herd leads to a healthy business. From the bottom up, we strive to ensure that we use only the best ingredients from approved suppliers in our custom animal feed. 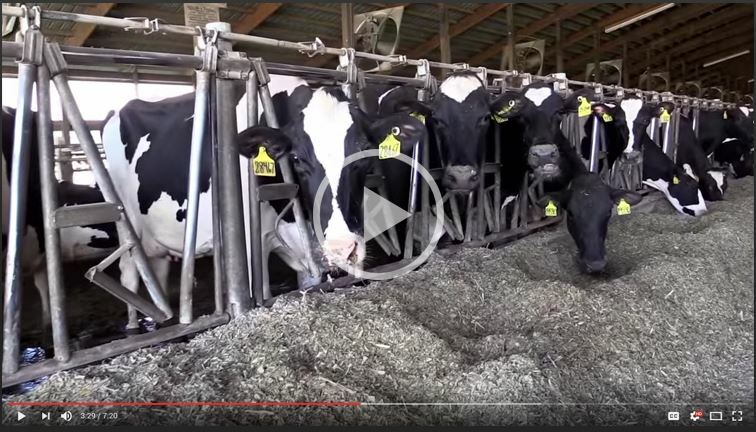 Why wouldn’t you feed your high performance assets with high powered, quality feed that they need to produce? This is exactly how our ingredients work for you, high powered and high quality for your high performance herd. 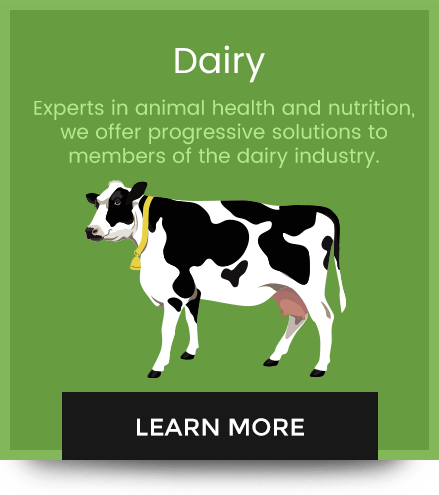 If you’ve been searching for an animal nutrition provider that will work with you, invest in your success and offer you the products – and services – that you need to maintain a happy, healthy herd, you’ve come to the right place.